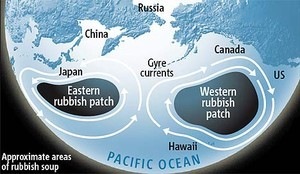 has sighted plastic soup in the Pacific Ocean to the size of texas before reaching Hawaii. Here are the photos of Plastic ocean rubbish and Pacific Ocean gyre from powerboat-world. 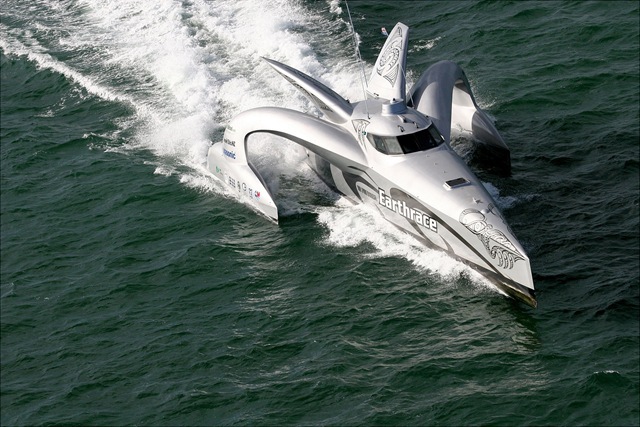 For more information on Pacific Ocean rubbish dump, read powerboat-world. 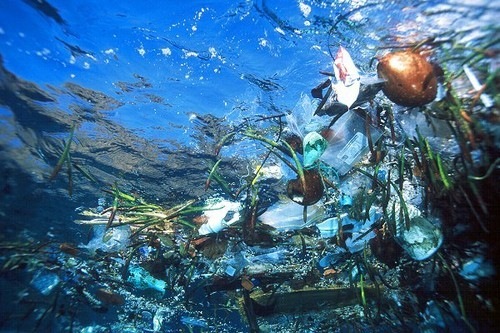 Here is an interesting video clip on Plastic Soup. 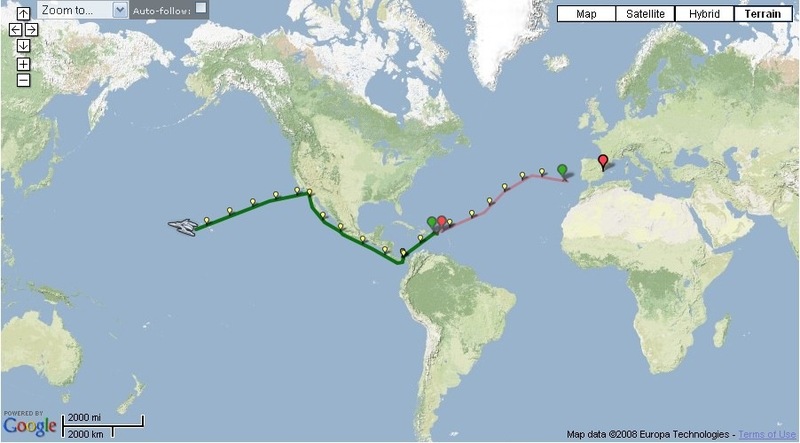 Previous post: How Safe are the Floating Nuclear Power Plants of Russia ?